Akihabara, or “Akiba” as most Japanese call it in short, is a unique town. You may find the peculiar atmosphere nowhere else in the world. 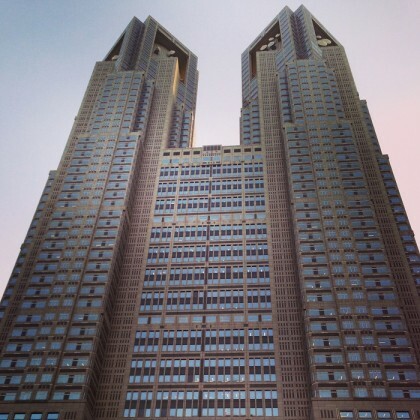 You can enjoy bustling streets with specialty shops of electric appliances and pop culture. 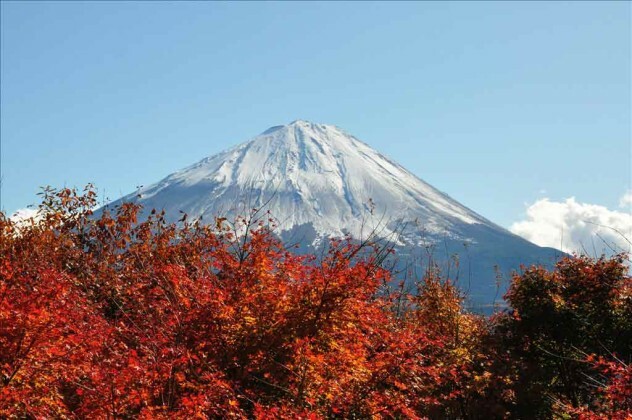 It is the town for OTAKU which means a person who has the intensity or a lot of knowledge about one field, such as computers, games, comics, or animations. Maid cafe is must see! 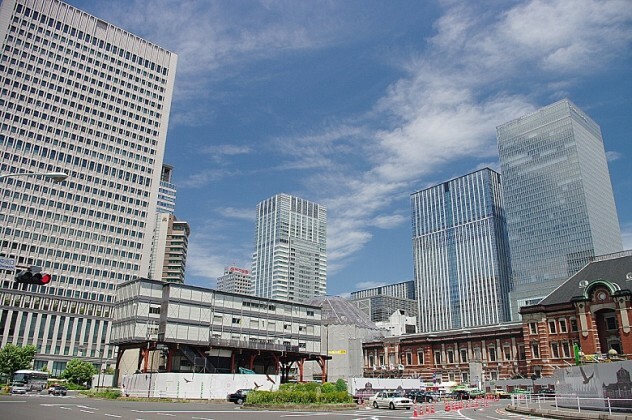 Akiba is the place where electronic parts were sold first in Tokyo after WWII. Radio Center is the most recommendable to experience the origin of this town. You must find any small or rare parts of electric appliances here. 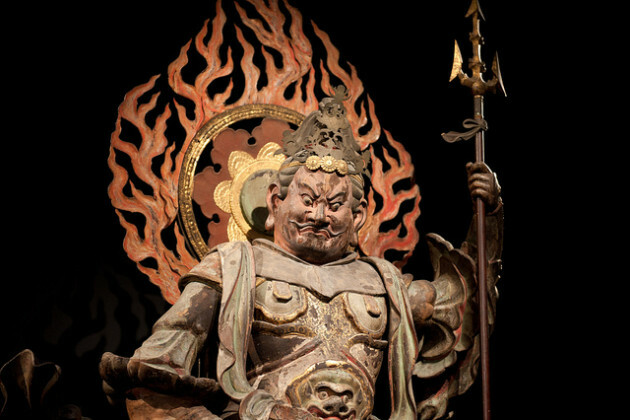 This is the tour which covers Akihabara Parts market. OTAKU is a person who has strong energy to know, play or collect something such as computers, games, comics and animations. They might be leading the popularity of Japanese pop-culture. This is the tour which covers OTAKU (Geek) street. 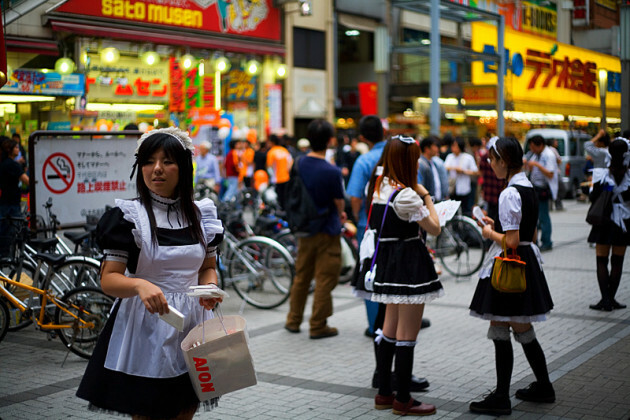 In Akiba, there are plenty of “maid-café”s. Waitresses wearing French maid costume serve customers saying “Welcome back, Master!” You can talk and take photos with them in a café, but mostly taking picture of them on the street is not allowed. This is the tour which covers Maid-café . One of the biggest electrical appliances shops in Japan. 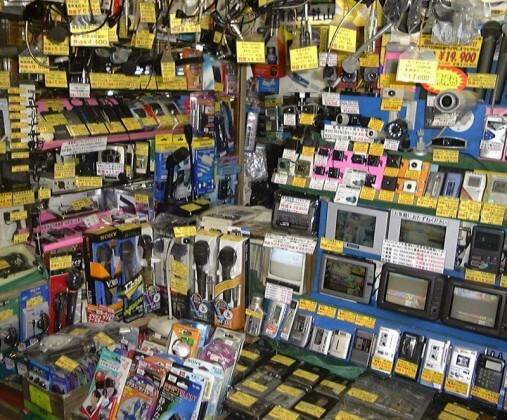 You can find not only any electrical goods but also clothing, books, CD/DVD shop. Surprisingly they have a training space for golf and baseball on the top floor! 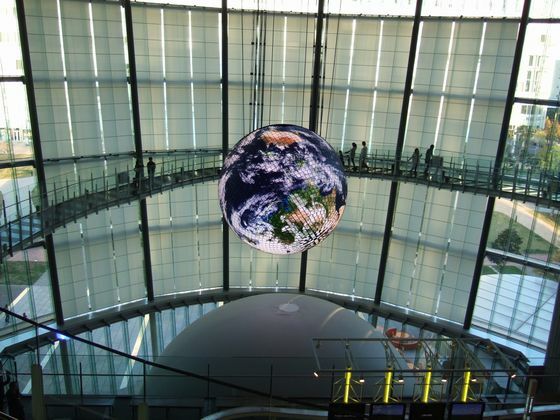 This is the tour which covers Yodobashi-Akiba. It’s a Japanese style entertainment store, selling everything from designer items, such as Gucci and LV, to everyday groceries as well as toys, souvenirs, electronics. You will find good souvenirs there. We have a special discount ticket and we will give you this ticket during the tour. This is the tour which covers Don Quijote. They are the most popular idol group in Japan now. AKB stands for Akihabara which is their hometown. 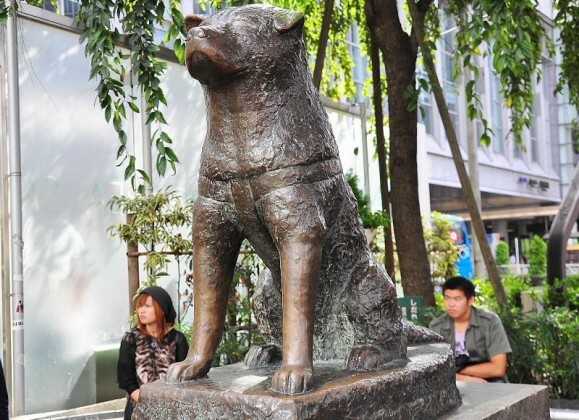 AKB48 Theater is located on 8F of Don Quijote, and AKB shop & café is located just in front of the Akihabara station. You can meet them in the theater! 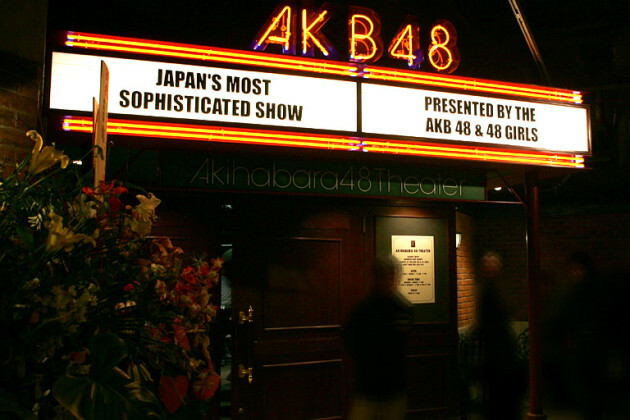 This is the tour which covers AKB48 theater.